The “Traditional Harvest” is one of the most popular annual “we do local” events of Creta Maris Beach resort. The aim of the action is to introduce the traditional Cretan rural work to the guests, while also highlighting in the best possible way the island’s long tradition in grape growing and winemaking. Starting from Creta Maris vineyard, guests and employees have the chance to attend and participate in all traditional Cretan works that must be done during harvest. 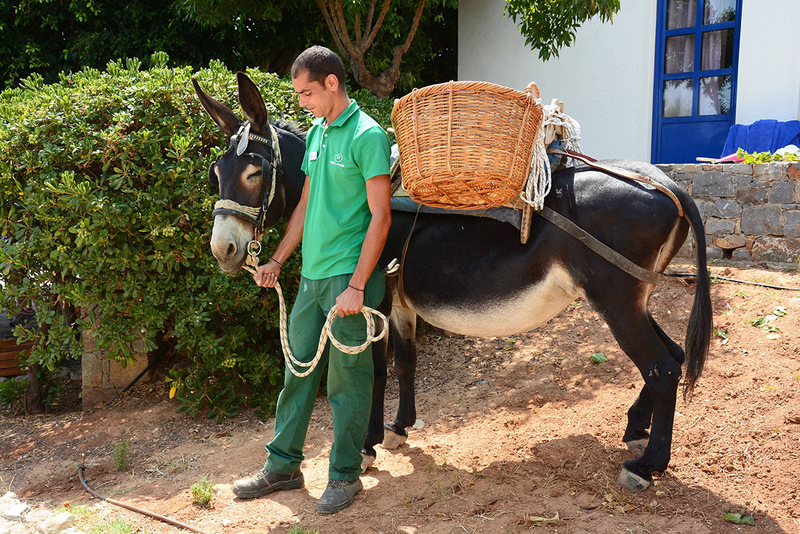 The ritual begins by collecting grapes from the vineyard (harvest), transfer them in a traditional way, with the donkey, on the winepress to produce grape must, and then its distillation to produce tsikoudia (raki), as well as grape must jelly. 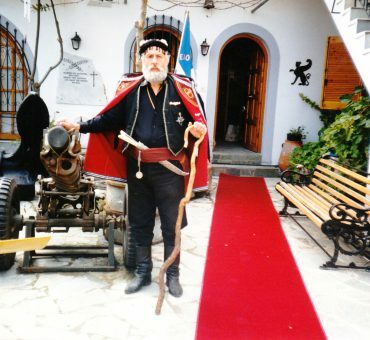 All actions are followed by music, dancing, and delicacies, features of the Cretan hospitality. The participation of the guests in the “Traditional Harvest” 2018 which was held for the 6th consecutive year, on Saturday August 4th, was noteworthy, giving them a valuable experience of the Cretan lifestyle, culture and traditions. The event is organized in the context of “We do local“ activities and the resort’s participation in “TUI Care Foundation and Futouris eV” program. Missed this year’s Traditional Harvest? Book your stay around the beginning of August 2019 to see the process next year!